This was just too striking to pass. 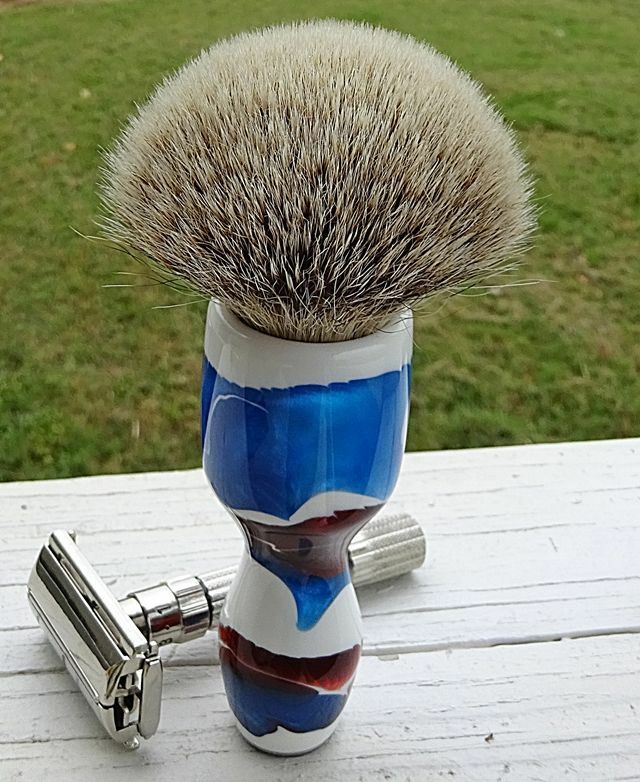 John's Brushes Silvertip 22mmx48mm. That's a really cool brush Hondo! Beauty of a brush, Hondo! Enjoy it!